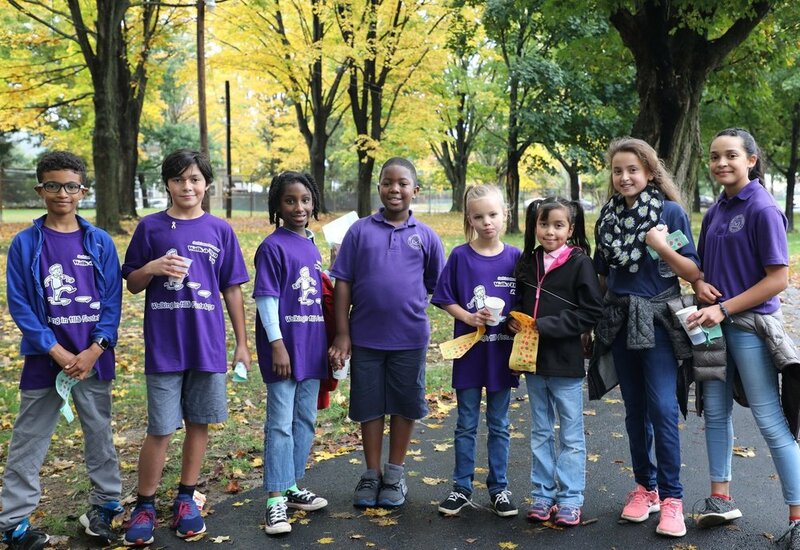 Every other year, the elementary students at SLA participate in a Walk-a-Thon to raise money to improve a specific aspect of their learning experience at school. This year, the students raised $12,250 for a safe ground cover for the playground and new sports equipment. They got some great exercise while enjoying the fall weather and friendships as they walked numerous laps around the Southern New England Conference campgrounds on Friday, Oct. 12.